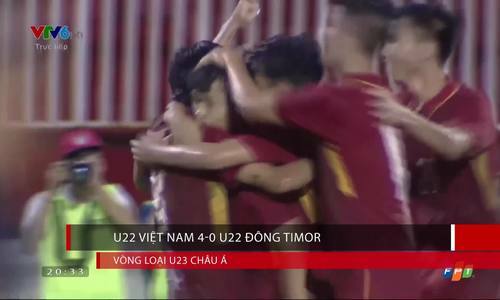 The Vietnamese men’s team’s impressive run of success in Southeast Asian and Asian tournaments has seen several members land good opportunities to play for foreign clubs. 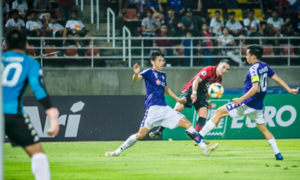 Midfielder Luong Xuan Truong is set to play for Thai champions Buriram United on a one-year loan from Vietnam's Hoang Anh Gia Lai football club. The national Under-23 team captain flew to Thailand to sign the contract on February 2. 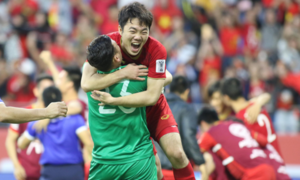 Nguyen Tan Anh, manager of Hoang Anh Gia Lai, told VnExpress, "After the Asian Cup, we received many offers for Xuan Truong." They chose Buriram since they were the 2018 Thai League champions, Anh said. 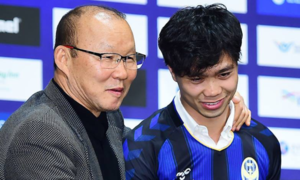 This will be the player’s third stint in a foreign country after playing for South Korea’s Incheon United Football Club and Gangwon FC, also on loan, in 2016 and 2017. 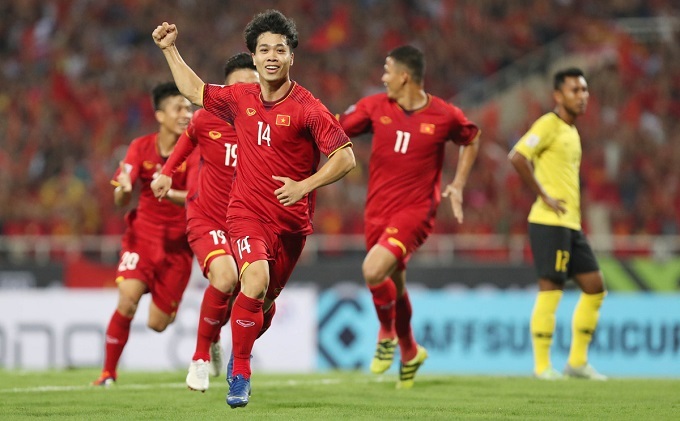 Upon his return, Luong Xuan Truong performed impressively at the AFC U-23 Championship in early 2018, contributing to Vietnam winning the silver medal. 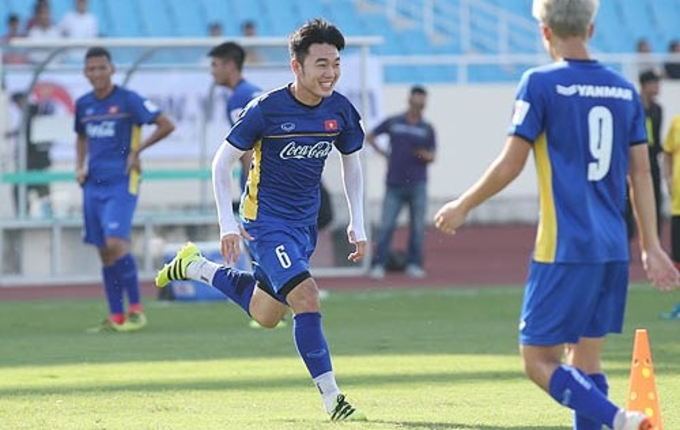 Nguyen Tan Anh also confirmed that Vietnamese forward Nguyen Cong Phuong would go to South Korea's Incheon United football club to play for a year under a loan deal. 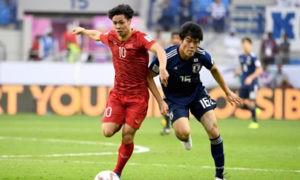 Phuong has an important forward for the national team as it recorded outstanding performances at the AFC U-23 Championship, Asian Games 2018, AFF Suzuki Cup 2018 and Asian Cup 2018. 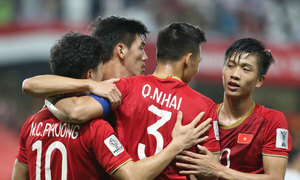 Vietnam entered Asian Cup quarterfinals for the first time since 2007. 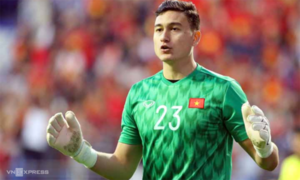 Luong Xuan Truong is Vietnam's second player to join the Thai League in 2019 after goalkeeper Dang Van Lam, who signed a 3-year contract with Muangthong United with a monthly salary of more than $10,000. Lam has become Thai club Muangthong United’s most expensive goalkeeper ever. At the AFF Cup, he kept a clean sheet in five group matches and played a major role in the team winning the championship. 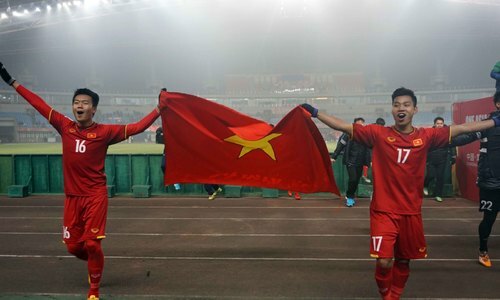 Vietnam have climbed one place to 99th in the latest FIFA football rankings announced last Thursday. The last time Vietnam broke into the top 100 FIFA rankings was June 2011, when the team was also placed 99th. Nguyen Cong Phuong's goals in some football tournaments.